With 684478 shared pieces of content on Facebook, 3600 new photos on Instagram and 100 hours of video every minute of every day, social media is a tool that simply can’t be ignored. There are 1 billion “likes” on Instagram daily, 2 new members joining LinkedIn every second and a whopping 320 million active users on Twitter per month. And those statistics won’t make a halt when it comes to consumers: 97% of shoppers search online for local businesses, while 93% of buying decisions are influenced by social media. A well-managed social media presence is vital for any business and will not only widen customer reach, engagement and word of mouth, but also increase lead-to-close rates by up to 100%. 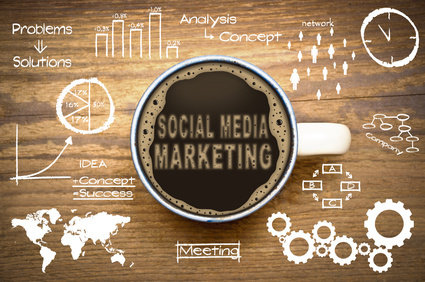 Social media marketing has got to be one of the most effective ways of gaining recognition, sales and a reputation for your business in the digital age. The funny thing is, there are still a large number of business owners, managers, and directors that are still not taking advantage of this revolutionary new way of marketing. Gone are the days where you needed to print off thousands of flyers to gain any interest in your business, we now have access to customers, clients, and potential business partners from all around the globe, at our fingertips. A great example of capitalising on this vast access is to utilise social networking sites, such as Twitter to your advantage. We are going to focus on live tweeting an event in this article, and the benefits it can bring to your business. Live tweeting allows you to share whatever is happening at your event, e.g speeches and quotes that may be heard, and generally any information unfolding as part of the event. With the use of hashtags, you can reach a large audience that could lead to increased traffic to your website. The online world is constantly expanding and changing with users’ needs, making it difficult to understand which marketing strategies are the most successful. 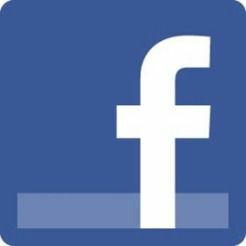 Knowing what will help your business target the most relevant audience will increase your reach exponentially.Using a Facebook Business Page effectively is one key strategy. Search Engines like Google have particular webpage features prioritised to return efficient search results for their users. Below are some Search Engine Optimisation (SEO) strategies that will increase the effectiveness of your Facebook Business Page. One of the top features is the very first word of a site. To make the most of this, ensure your title is as close to your business name or service as possible, without using generic words, and connect it closely with your business domain too. Make it short and concise, with specific words and very few fillers. Should You Use LinkedIn for Recruitment? Should modern, forward-thinking businesses consider using the professional and social network LinkedIn for recruiting? A number of business experts have recently voiced their views that it is no longer sufficient to post new vacancies only on conventional jobs boards. 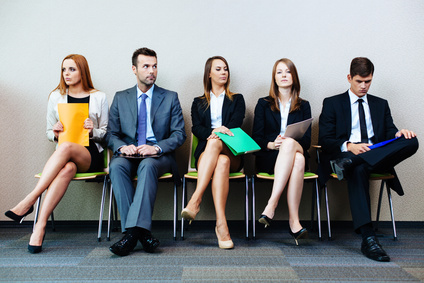 Although good old-fashioned recruitment advertisements continue to be effective, largely, the world of job recruitment is steadily changing and becoming more specialised. New trends include moves towards algorithms that target specific profiles and individual skill sets, coupled with the power of social networks and the increased use of mobile devices. LinkedIn is powerful not only for attracting ideal customers but also new job applicants. It also provides a straightforward means to highlight your company or business online; LinkedIn Recruiter is particularly well suited for larger companies that find themselves who always keeping an eye open for new employees with top talent. Recruiter gives unlimited access to complete individual profiles, with advanced searches by various candidate criteria. Notably, some of this powerful functionality is limited in the free service.